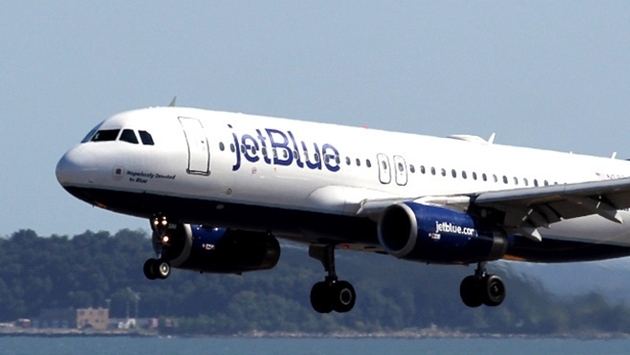 New York-based JetBlue Airways has been named the ‘Best Low Cost Airline – The Americas’ by AirlineRatings.com, the travel website devoted to airline safety and product rating. "JetBlue richly deserves Airline Ratings' top honor. The airline has dominated most aspects of the U.S. domestic airline industry since its inception," Geoffrey Thomas, editor and publisher, Airline Ratings, said in a statement. "JetBlue has brought more than a touch of class to the U.S. domestic airline market and while a low cost airline, provides arguably the best product in the U.S. market. JetBlue's innovation of bringing affordable and safe travel to millions across North America combined with a host of inflight technology makes it unique." JetBlue received an Airline Excellence Awards for innovation and providing affordable and safe travel options to millions of travelers across North America, the Caribbean and Latin America. 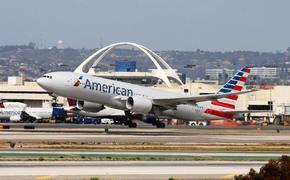 "We are honored to be named Best Low Cost Airlines - The Americas. JetBlue started with the mission to bring humanity back to air travel. As we enter our 14th year of service, we're continuing to inspire humanity both in the air and on the ground," Robin Hayes, president of JetBlue Airways, said in a press release. "Every day our 15,000 crewmembers live our values and provide exemplary service to our customers. We are committed to gaining loyalty one customer and one flight at a time. Our priority is enhancing our customer's overall travel experience."